Rock collecting is for everyone! Nature’s treasures are all around us, waiting to be discovered. Share the thrills of searching and finding with the next generation of rock hounds. 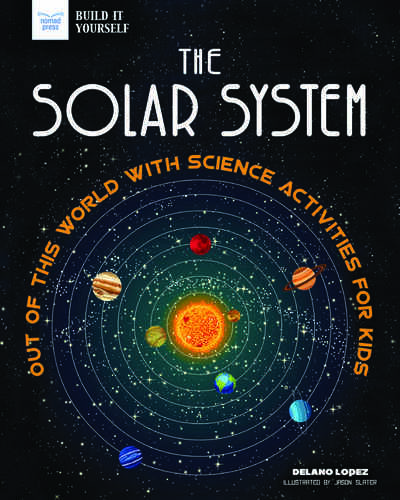 Acclaimed author of the Rocks & Minerals Identification Guides Dan R. Lynch presents a children’s introduction to rock collecting that the whole family will enjoy. 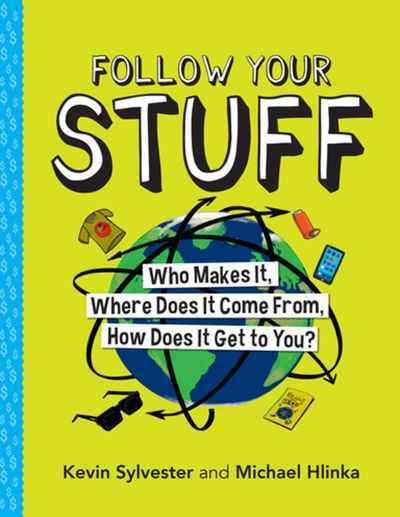 The book begins with a “how to” section, including details on what to look for, where to look, and what to bring, as well as safety considerations. Next, Dan lays out the basics of geology, explaining everything from where rocks come from to how the Earth’s surface changes over time. 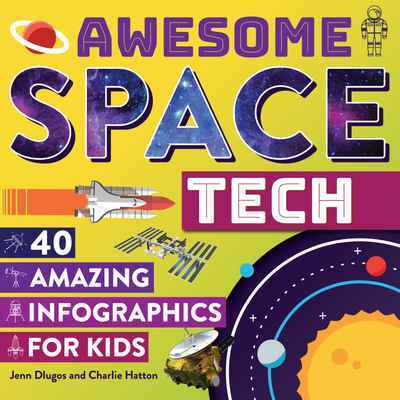 From there, young readers are provided with an identification section, which features full-color photographs and ID tips on 75 types of common and collectible rocks and minerals. 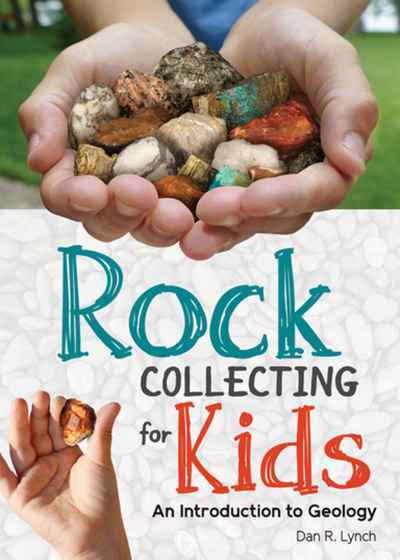 This fun guide is engaging and informative—with plenty of kid-appeal—as it starts children on the path toward becoming successful rock collectors!